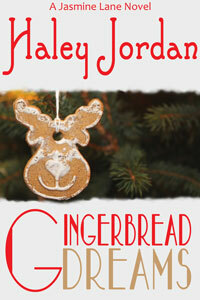 This sweet romance series is written by my husband using the pen name Haley Jordan. Set in Venice, Florida, this sweet romance series revolves around holidays, strong but sometimes stubborn women, and the even more stubborn men who love them. Cross-stitch, Christmas, and love. If you enjoy Hallmark Channel movies, this is a series you’ll likely want to read more of.